The new school year is about to start for many of us. You might have a little one that is getting ready to start school for the first time. Or maybe you are moving to a new school and your child is nervous and anxious about meeting new friends. 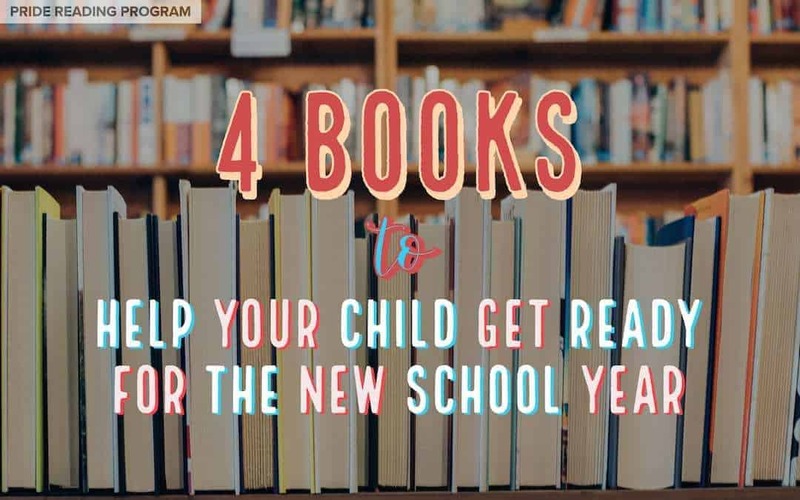 Whatever this transition might be for your family, on today’s post I made a list of books that should hopefully help make the transition to the new school year an easy and fun one. These are my absolute favorite books to read for the new school year, I hope you like them too. Click on the green title links below to order these books. Your purchase helps support this Blog. Wemberly is a huge worrier. She worries about everything. Day and night she worries, but by far her biggest worry is starting school. At school Wemberly meets someone just like herself, another little worrier. Together they become friends and learn to face their fears. This story is fantastic, and the illustrations are large, colorful and very full of expression. This story will help your child cope with any anxiety or worries about starting kindergarten or preschool. It is the first day of school and Chester Raccoon does not want to go. 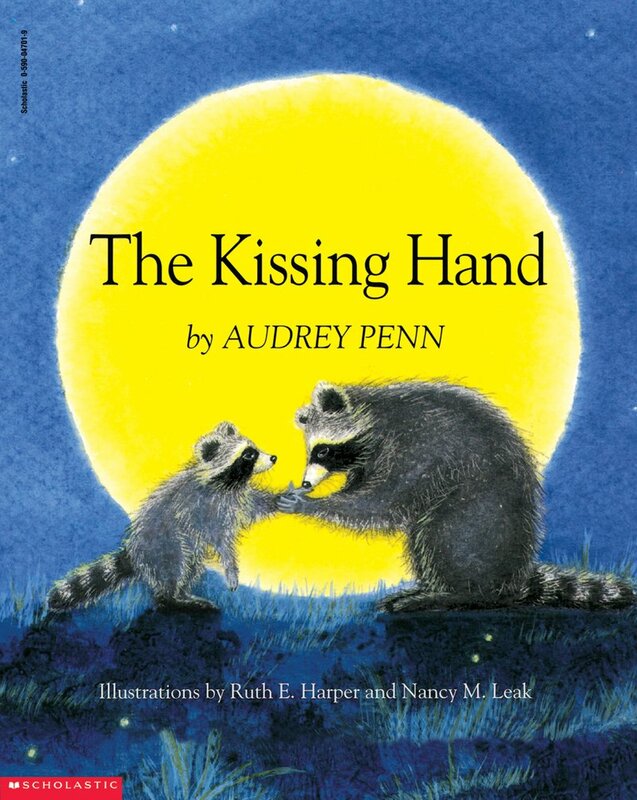 His mother kisses the palm of chester’s hand and tells him that whenever he feels scared at school, he can touch his palm to his cheek and then he will feel his mother’s love. This is one of those books that you will remember and want to save forever. Everytime I read it, I get tears in my eyes. 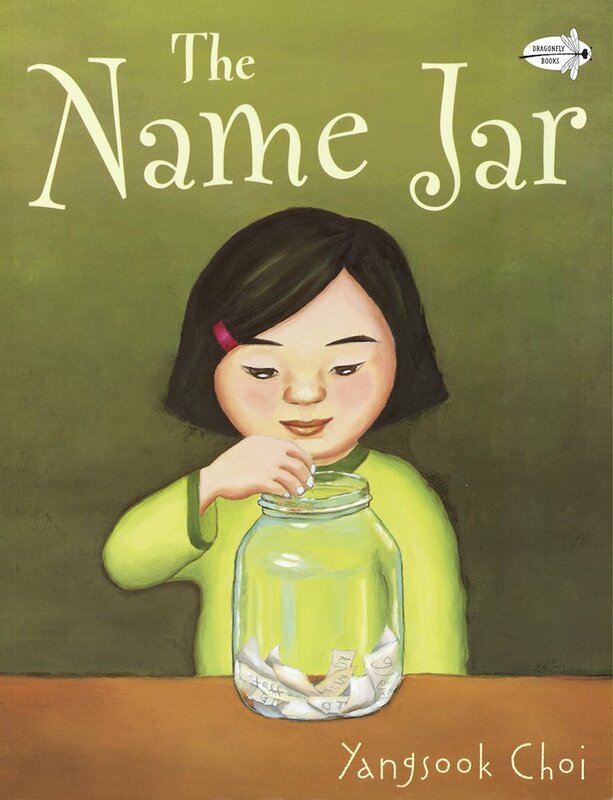 It is such a heartwarming story that will really help you and your child deal with separation anxiety. Unhei is a young Korean girl who is getting ready to start at a new school in America. She is nervous and wonders if she should choose a new name to help her fit in. Her classmates help her find just the right name for her. 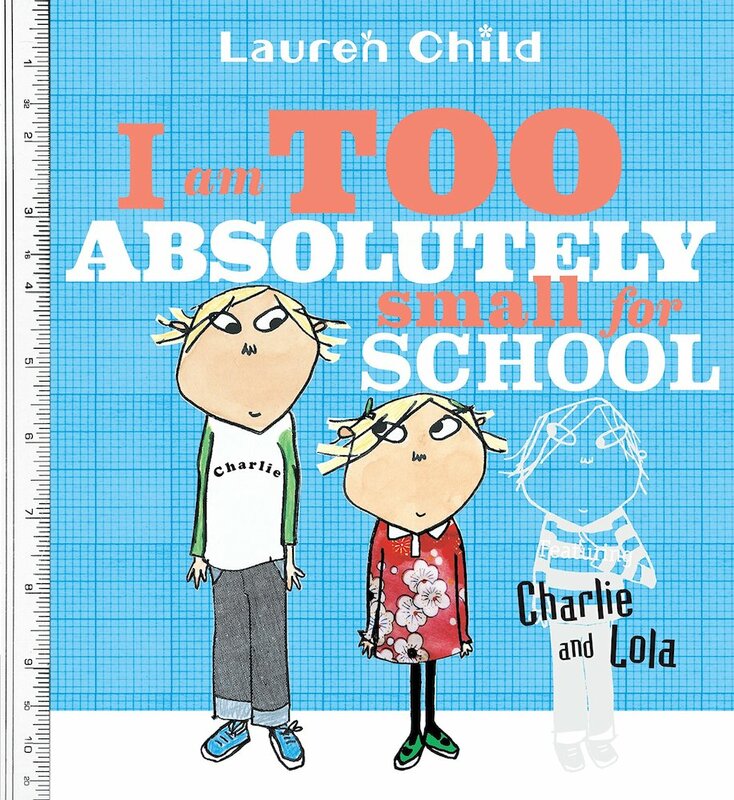 In this story, Lola is very nervous about starting school. She has all kinds of excuses as to why she doesn’t really need to go to school. Charlie, her brother helps her overcome her fears and very creatively shows her why learning is so important. My students just love Charlie and Lola books. The illustrations are so much fun and the relationship between the two siblings is so sweet. the transition to the new school year a little bit easier? I’d love to hear from you! 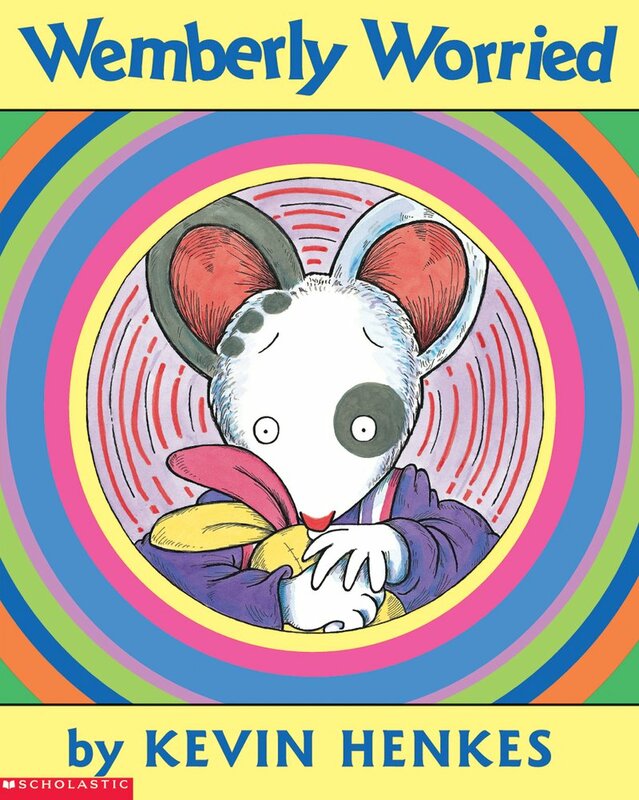 Oh, and while you are here… check out the PRIDE Reading Program. This is an Orton-Gillingham program that is super easy to use, heavily scripted out, requires no outside training and is affordable. Give it a try. I think you will like it.